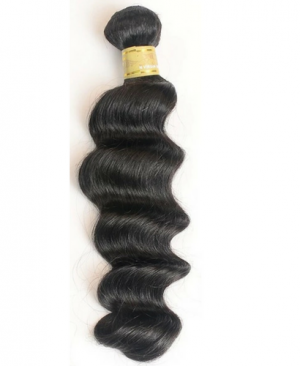 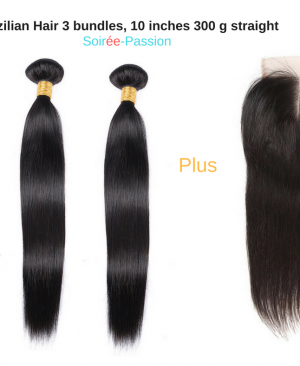 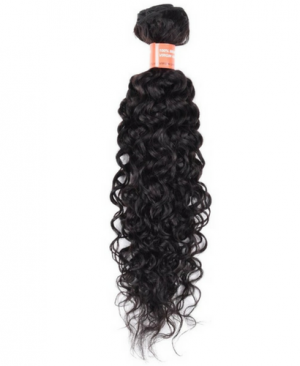 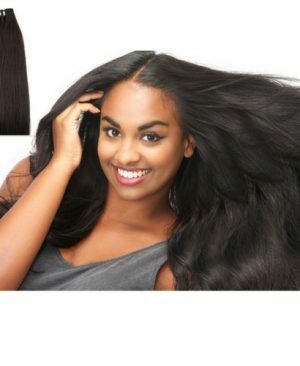 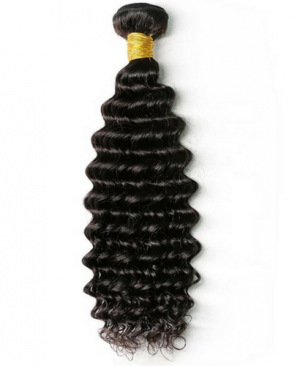 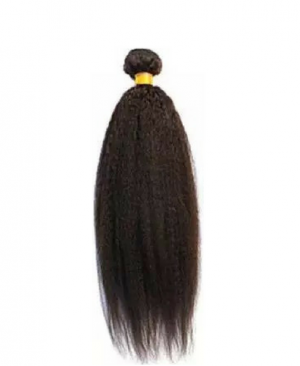 sew in hair extensions is simply real hair made up in bundles using tracks.The double tracks help to sew in the hair extensions in your own hair. 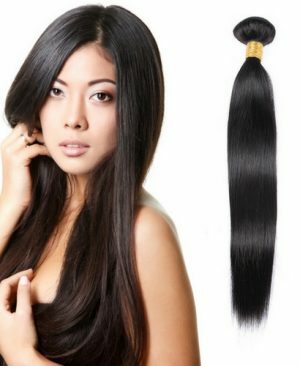 After the fitting hair extensions, you will look flawless in a minute.It is the most natural way to apply hair extensions in your hair. 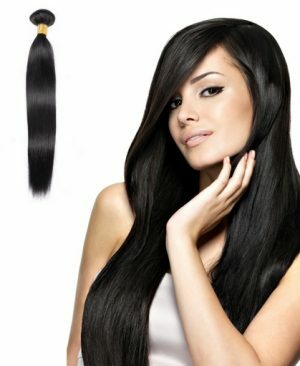 No glue or chemicals involve in the process.